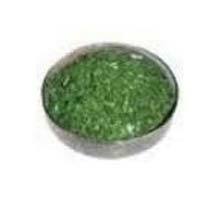 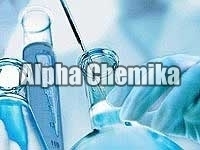 We are ranked among responsive and responsible traders of a comprehensive assortment of Chemicals such as Laboratory Chemicals,Sodium Molybdate,Rare Earth Chemicals, Ion Pairing Reagent etc. 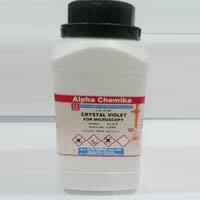 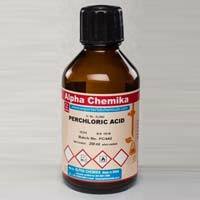 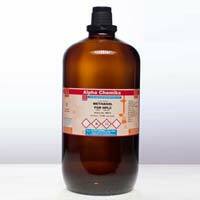 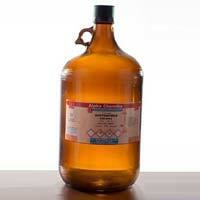 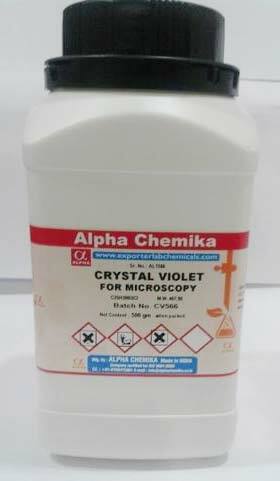 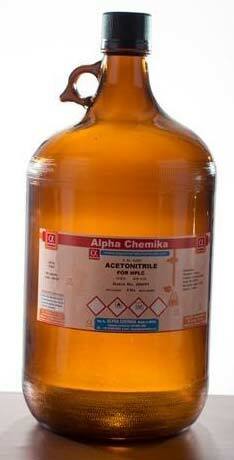 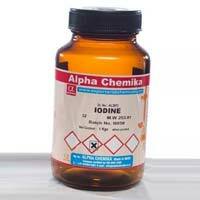 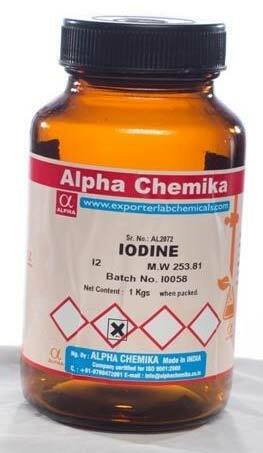 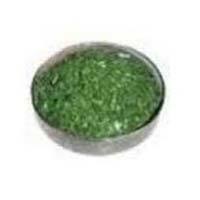 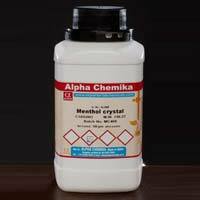 Formulated of superior grade supplies, these chemicals are of uncompromised quality. 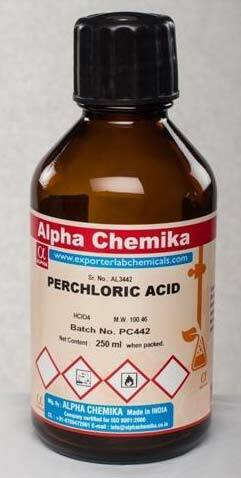 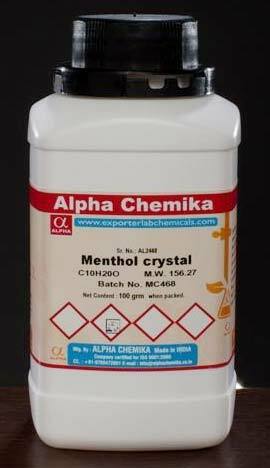 They are available with us in different grades as per requirements of buyers.We guarantee our chemicals are compositionally balanced with high efficacy and accurate pH balance. 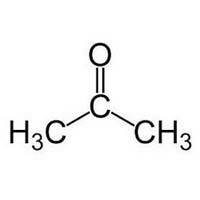 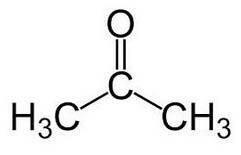 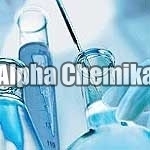 We provide these chemicals at market leading prices.